Mohandas Karamchand Gandhi was the pre-eminent political and spiritual leader of India during the Indian independence movement. He was the pioneer of satyagraha — resistance to tyranny through mass civil disobedience. This philosophy was firmly founded upon ahimsa, or total nonviolence, and led India to independence and inspired movements for civil rights and freedom across the world. 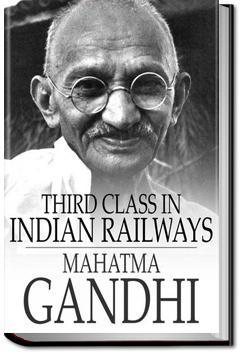 Gandhi is commonly known around the world as Mahatma Gandhi and in India also as Bapu. He is officially honored in India as the Father of the Nation; his birthday, 2 October, is commemorated there as Gandhi Jayanti, a national holiday. ‘Straight from the horse’s mouth’, as they say. 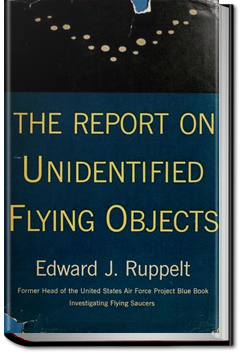 Edward Ruppelt was the first head of the U.S. Air Force’s Project Blue Book, the official project initiated to investigate UFO reports beginning in 1952. This report from 1956 takes us inside these initial investigations, separates fact from fiction, and gives insight into who, when, where, and how sightings were reported and researched in open-minded fashion (for which Ruppelt was renowned), rather than in the typical hushed and secretive (and censored) manner most often associated with government and military reports which are released to the public. Ferdinand Ossendowski was a Pole who found himself in Siberia and on the losing side during the Bolshevik Revolution. To escape being rounded up and shot, he set out with a friend to reach the Pacific, there to take ship back to Europe. During his journey he fell in with dozens of other military men who shared the same objective… but nearly every one of them perished on the way. 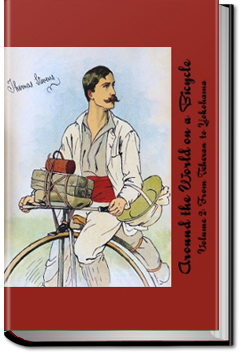 Thomas Stevens was the first person to circle the globe by bicycle, a large-wheeled Ordinary. His journey started in April 1884 in San Francisco from where he cycled to Boston to take a steamer to England. Crossing England, France, Central Europe and Asia Minor before he was turned back at the borders of Afghanistan. He returned part of the way to take a ship to Karachi, from where he crossed India. Another steam ship brought him from Calcutta to Hong Kong, and from Shanghai he set over to Japan, finally ending his journey after actually cycling 13.500 miles in Yokohama, December 1886. This is the second volume (of two) relating his travel experiences, detailing the part of the journey from Teheran to Yokohama. 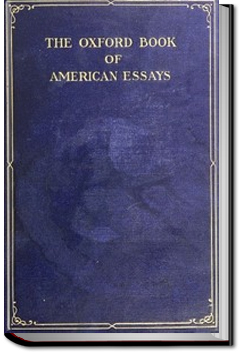 Collection of 32 essays by American authors ranging from Benjamin Franklin to Emerson to Whitman to Henry James to Theodore Roosevelt. 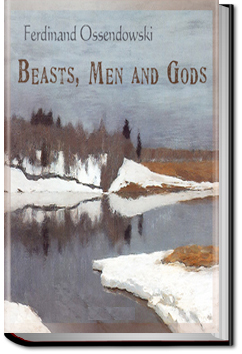 On subjects from the gout to insects with a 24 hour life span to old bachelors to leaves of grass to the odes of Horace. It seems to be an attempt to show off the Americans as writers. 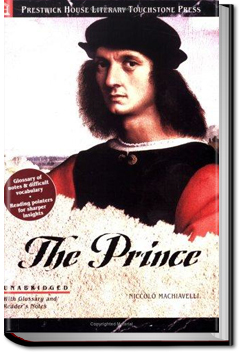 ll Principe (The Prince) is a political treatise by the Florentine writer Niccolò Machiavelli, originally called “De Principatibus” (About Principalities). The descriptions within The Prince have the general theme of accepting that ends of princes, such as glory, and indeed survival, can justify the use of immoral means to achieve those ends. The treatise is not actually representative of his published work during his lifetime, but it is certainly the best remembered one. DAVID MAYS on How Does AllYouCanBooks Work?